"If you're happy, your product reaps the benefits." 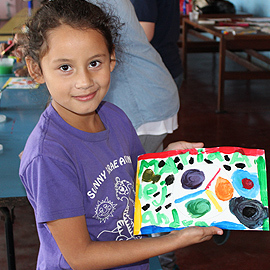 "To learn to write, you need a pencil and paper"
We are a nonprofit organization focused on grassroots sustainable social and economic development projects in Nicaragua. Founded by a Nicaraguan native and run by Alternative Breakers, PSE is committed to working in solidarity with community members to promote social justice. PSE projects are designed to produce impactful, measurable, and sustainable progress. 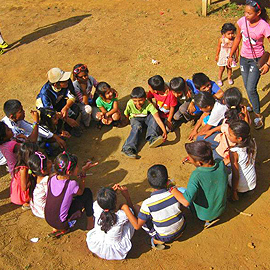 Panorama Service Expeditions spearheads the Nicaragua Compact–an initiative to engage US Universities and colleges on the long term development of Nicaragua, through social justice based direct service projects. 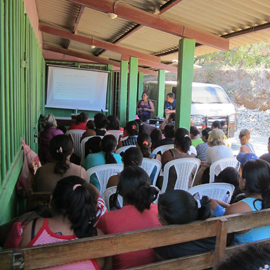 PSE currently works in six communities in Nicaragua, in three different regions of the country, on a range of pressing social issues. Working with the community and its members, we continuously evaluate their current, pressing and long-term needs and together we decide upon and create sustainable development projects. Each PSE project builds upon previous projects to provide the community with the most impactful and sustainable results. 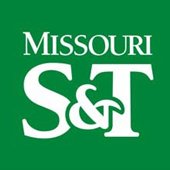 PSE projects are part of a vision for broad-based community improvement. We work with our communities to have them express their needs. PSE projects offer a up-close cross-cultural experience. Participants will become a part of the community. PSE projects on their own and as part of a longer term community development vision, have a positive impact to all involved. PSE projects are designed to meet and exceed expectations. Groups will accomplish projects which yield positive results. Each PSE projects is worked on collaboratively with community members and participants. Since groups are working on different stages of projects, no two groups share the same experiences. Throughout a communities growth groups are able to see the impact from previous projects and further the impact. 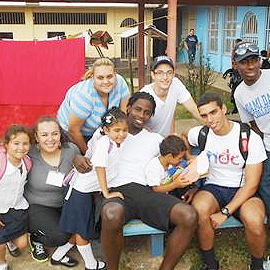 Pierce College students visit Nicaragua as part of new alternative break program. Instead of the typical college break backdrop of sunny beaches and raucous hotel rooms, a group of Pierce College students opted for a completely different experience to kick off their summer break. 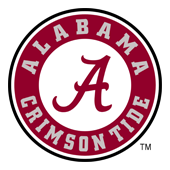 Former Leadership and Education Consultant Steven Thomas (Delta Kappa/Ball State 2005) currently serves as the Assistant Director of Orientation and Special Programs at The University of Alabama. 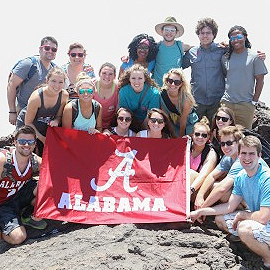 On December 14, 2013, a group of 7 Auburn students accompanied by our super cool, camera-savvy advisor started our journey to Nicaragua for a week that we would never forget. Once we took off from Atlanta, we had a plane ride of about 3 hours. Panorama Travel Offers a New Group Air Travel Website. A new and innovative group air travel website is now available for your air travel needs. Contact us today (info@pantrav.com or call 305-220-9608) to get free access. “Changing the world, one break at a time,” is the mission of alternative Breaks, FIU’s largest, year-round, service-learning program offered by Student Affairs’ Center for Leadership and Service. 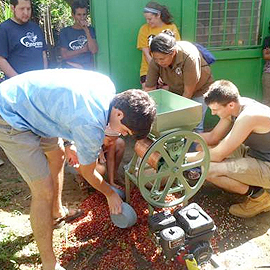 Students create sustainable environment in Ometepe. 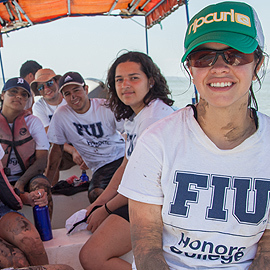 In March 2013 members of the FIU Honors College traveled to Nicaragua’s Ometepe Island – one of the world’s natural wonders and a UNESCO-designated Biosphere Reserve – as part of alternative Breaks. 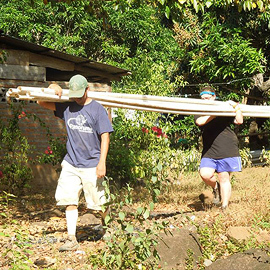 Two groups from MMC traveled to the rural community of Santa Julia in Nicaragua this past March as part of alternative Breaks. 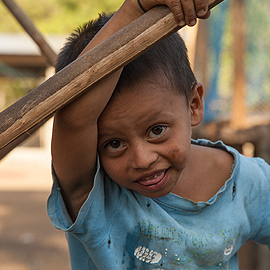 In March 2013, nine BBC students worked tirelessly for the residents of Los Fierros, Nicaragua – a remote town an hour from Managua. 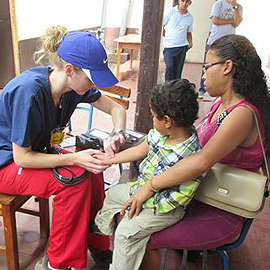 In March 2013, nine members of the pre-medical honors group Students Taking Initiative Through Collaboration in Honors (STITCH) became FIU’s first medical brigade to work in Nicaragua. 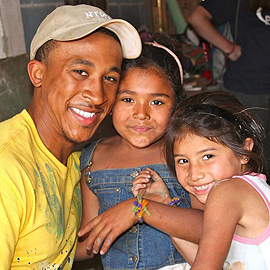 FIU students to volunteer around the world. 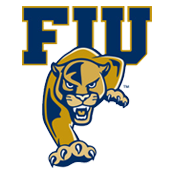 Close to 160 FIU students will spend their time helping others through their participation in FIU’s Alternative Spring Break program. 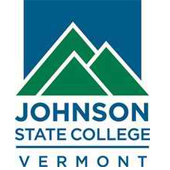 Students to travel across country and abroad. More than 200 students are getting ready to spend their Spring Break serving others, some as close as Marathon, FL, and others as far as Ometepe, Nicaragua. Panorama is one of the greatest international partners I have EVER worked with. There model is both sustainable and ethical. Our students felt empowered as partners with the community. Panorama does an excellent job of making sure that the students understand the great strengths and assets of the community. 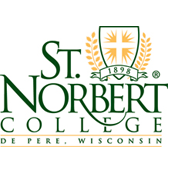 I would recommend them to any institution wanting to serve in truly a powerful and empowering way! It was great learning and serving with Panorama! Thank you for the great experience! When our plane landed in Nicaragua, each student had their own expectations of what our community development project would entail. We needed to work with limited time and resources to create a sustainable library system at Instituto Diocesano de Monte Tabor and we welcomed the challenge. The students and teachers cheerfully accommodated our team and offered their help along the way. I remember every student’s name (that I met and understood) and the impression they left on me. 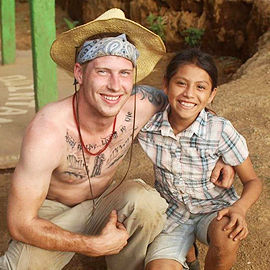 Their kindness and unique characters were refreshing and although I went to Nicaragua to help them, they helped me even more. Since I've returned to Miami I have made changes to my life to incorporate more community service, send donations to Nicaragua, and spending less money on things that aren't important. I hope the school continues to grow, the students and community deserve it! My favorite aspect of the Panorama Service expedition was the seamless integration of service work and community involvement. From digging trenches to dancing the bachata at the fiesta, my group was never treated as outsiders, but instead welcomed as brothers and sisters. For my first experience out of the country, I did not know what to expect, but certainly not to build such strong relationships with the community members in such a short amount of time. Work, dance, and play were the common denominators that overcame language barriers and cultural differences. 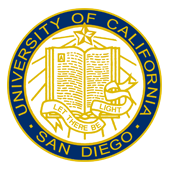 I was particularly inspired by the leadership and work ethic of the women of the Santa Julia Cooperative which has lead me to research women's issues regarding labor and contraceptive use at the University of Tampa. On July 13, 2015 I boarded a plane bound for Managua, Nicaragua. As part a service learning trip to help the community members of Santa Julia become more sustainable and help change the way they live, I was not sure what to expect, but I knew I wanted to help these poor people. The landscape, weather, and even the smell of the air I Santa Julia was beautiful, but we were there to plant coffee plants that had been wiped out in the drought of 2014. We worked hand in hand and side by side with the community and planted 3, 500 coffee plants on the side on steep mountains in the jungle. This was some of the hardest work I have done, yet the most rewarding. I went to help people in need and was taught so much, about how blessed I am and how important friends, family, and community are. Today my "morning coffee" is a time to be grateful for what I have and how I can do more to help others.